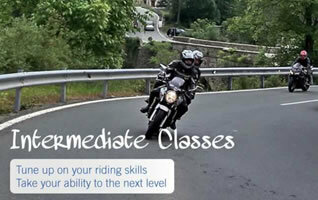 Ricky Orlando’s Motorcycle School is the ideal place to learn how to ride motorcycles. 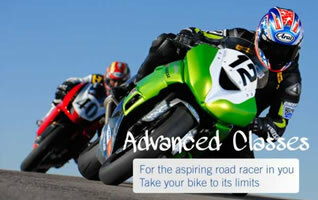 Our motorcycle training classes appeal to novice and advanced bikers in the Boulder and Longmont areas of Colorado. 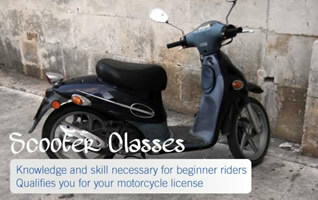 Whether you enjoy competing for that top spot in Daytona or the wind blowing through your hair as you take a casual motorcycle ride through the Rocky Mountains, Ricky’s enthusiasm and knowledge can help you learn to love your motorcycle. 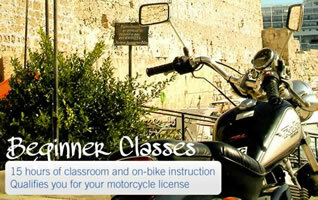 Motorcycle Beginner Classes are offered for the first time rider and Advanced Classes are available for the more experienced street rider. Let’s not forget: the young and adventurous are always getting started in the dirt! 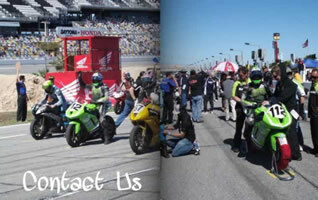 Ricky Orlando was inducted into the Colorado Motorcycle Racing Hall of Fame. Watch the video below.